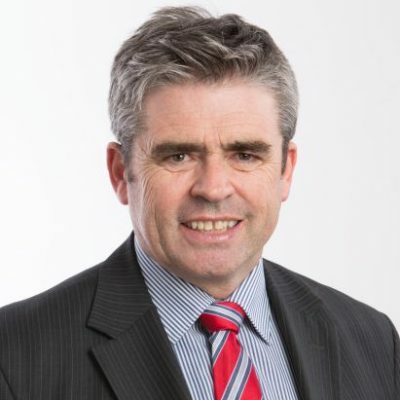 Brian is the President of the Retirement Benefits Fund of Tasmania, Chairman of the Tasmanian Development Board and Chairman of Spark Infrastructure. Previous directorships include BT Investment Management, Dexus Property Group, State Super Financial Services and the Wayside Chapel. His executive career included senior positions with BT and Deutsche Asset Management in Australia and Japan. He has also held senior roles in the federal government including the Treasury Department, the Department of Prime Minister and Cabinet and Private Secretary to the Leader of the Opposition. Julie was the Director of the Collegiate Institute for 16 years until retiring in December 2016. She has worked on a number of State and National Boards and committees including National Chairman of the Junior School Heads Association of Australia, (JSHAA), and on the National Executive Council (NEC) for the Australian Primary Principals Association (APPA), as well as having State and Federal roles in the Australian College of Educators. 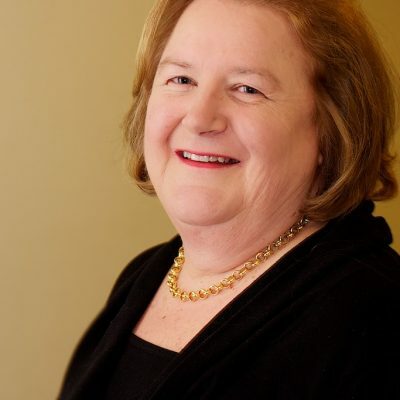 Julie is Chairman of the Calvary Consumer Advisory Council, a member of the Calvary Community Council and an Adjunct Associate Professor at the University of Tasmania. In recognition of her work in education and community service she was elected to the Tasmanian Women’s Roll of Honour. Kathleen has extensive experience as a senior manager with the Federal Department of Human Services. She is currently responsible for managing the National Business Gateway and the Corporate support for Department staff in Tasmania. She brings to the Board expertise in project and change management, strategic and business planning, stakeholder engagement, human resources and public sector management. 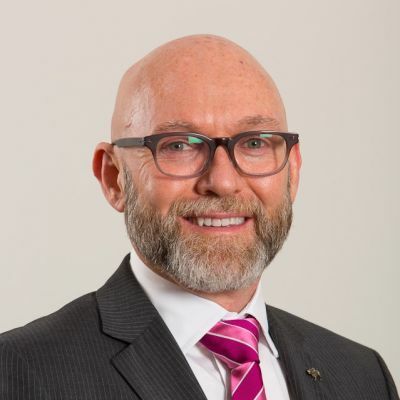 Matthew (Mat) is the Chief Executive Officer, Dulverton Waste Management and a Director of a number of other Boards including Chairman of the Institute of Public Works Engineering Australasia (IPWEA), and is a trustee of the Public Works Engineering Foundation. Mat was awarded the National Emerging Leader Award (2009) for IPWEA. 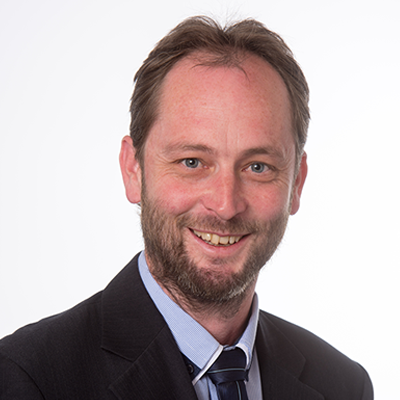 Mat brings to the Board expertise in general management, project management, risk management and asset management. David is an experienced company director, having held and holding a number of executive and non-executive director roles in companies ranging from financial services, information technology and aquaculture industries over the last 20 years. David currently serves as Chairman of two Australian-based financial services companies. He is a Chartered Accountant, a Registered Company Auditor and a business consultant with a focus on finance, accounting and corporate governance. 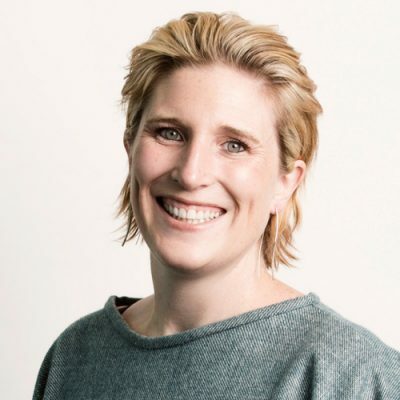 Kathryn McCann is a marketing and communications professional having held Executive roles across the aviation, tourism, hospitality and entertainment industries in Tasmania. She is currently the Sales and Marketing Manager at Wrest Point. Kathryn is a Director of Tourism Industry Council of Tasmania and a member of the Tasmanian Heritage Council. Kathryn is an active participant and leader in the Tasmanian tourism industry and was awarded the Ministers Young Achiever in 2013 and the Australian Direct Marketing Association Runner-Up Young Marketer of the Year in 2012. David is a partner at Hobart law firm, Simmons Wolfhagen. He is the lead partner of the firm’s local government, planning and development team. David has been a director on a number of boards in the not-for-profit and education sectors, including The Fahan School Board, the Hutchins School (incl. as Chairman of the Board) and Red Cross (Tasmania). 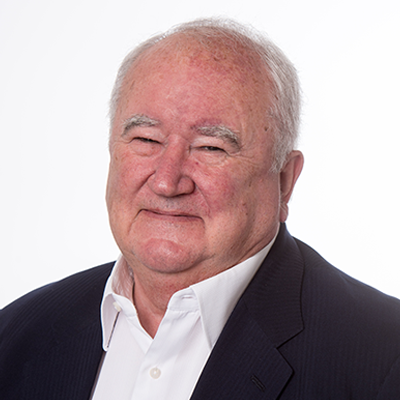 Currently, David is Chairman of the Housing Industry Association (Tasmania) Industry Policy Committee, a member of its Regional Executive committee and the Housing Industry Association (Tasmania) representative on HIA National Industrial Relations and Legal Committee. Clinical Associate Professor Robyn Wallace is a physician in Hobart, Tasmania, specialising in healthcare for adults with intellectual and developmental disabilities, and peri-operative medicine at Calvary Hobart. 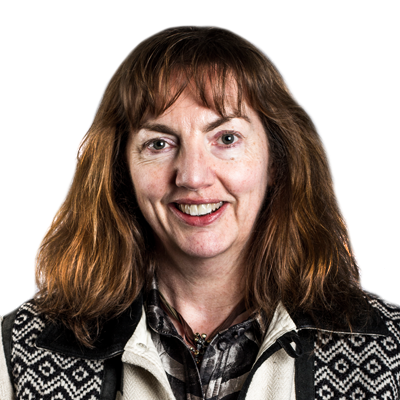 She has published numerous academic papers and has co-written the University of Tasmania developmental disability teaching curriculum for medical students. She also participated in curriculum development and clinical training for training specialists in areas of healthcare for adults with intellectual disabilities. 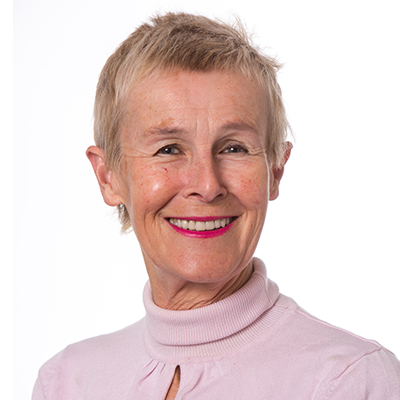 Robyn is Chair of the State Committee of the Royal Australasian College of Physicians (RACP), member of the RACP Policy and Advocacy group and recently appointed Chair of the RACP working group with NDIA. 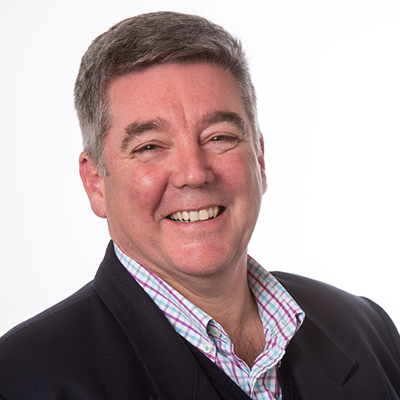 Craig’s Tasmanian career has been in public health policy and management in Tasmania; including being Tasmania’s Chief Medical Officer; Chief Health Officer and Chief Executive of the Royal Hobart Hospital as well as a range of not-for-profit, fundraising and medical education boards. Before moving to Tasmania he worked across major hospital networks in a range of executive roles.